Why be a tourist when you can be a secret agent? Or run through the streets of a new city to escape a zombie apocalypse? Be the Hero; choose your adventure! Story City makes you the hero of your own story, as you discover a new city while taking part in a choose your adventure. 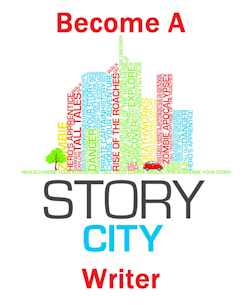 The Story City app and adventures are FREE to download and enjoy. 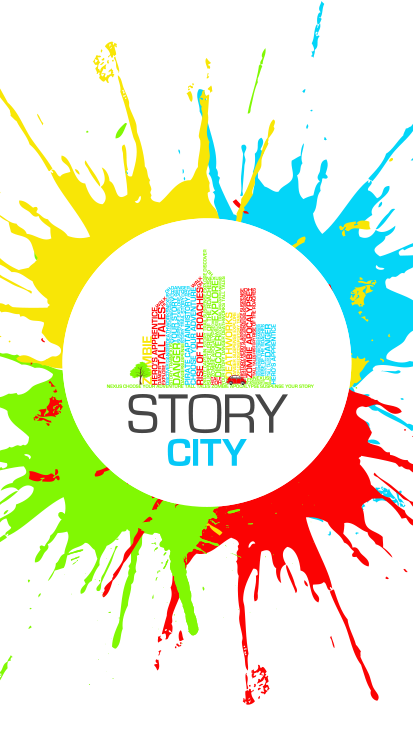 Rather than reading these adventures in the old-school book format, you’ll be able to take part in the adventure via the Story City app on your smart phone or tablet. Then you choose how you’re going to explore your city! Each story starts at a particular location in the city it’s set and then branches off into dozens of different locations around the city (all within walking distance) and which ones you visit will depend on the path you pick through the adventure. When the app detects you are in the right location it unlocks the next part of the story. Each story happens in the location that you are standing and can be enjoyed by listening to the narrated audio or reading the story on screen. Will you explore Brisbane while running from a zombie apocalypse? 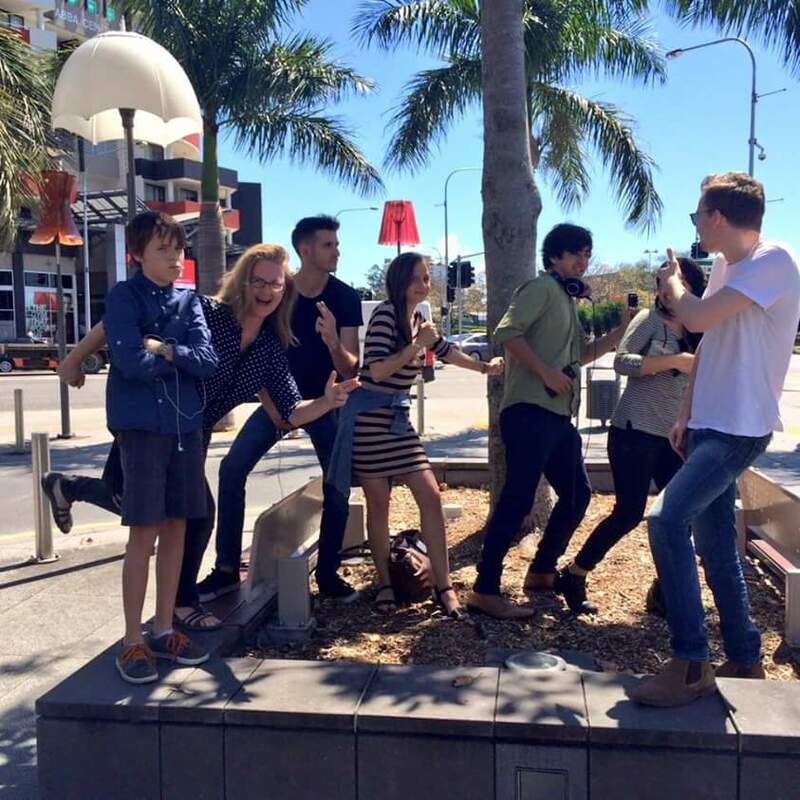 Or how about cruising the Adelaide streets while solving a mystery? Or will you be pillaging the city looking for pirate supplies? It’s your adventure, so it’s up to you! The city is full of adventures, choose yours. Story City is a digital storytelling experience that puts you in the story. It combines fictional choose-your-own-adventure style stories with physical locations, allowing the fantasy to become ‘real’ to the reader. A mix of cultural tourism and adventure, each story is created specifically to highlight the beautiful or intriguing parts of a real-world site and to appeal to and excite a young, tech savvy audience. The idea is to bring real-world locations to life, whether they be cities, attractions, or world heritage areas, converting an ordinary, everyday space into an adventure filled wonderland.